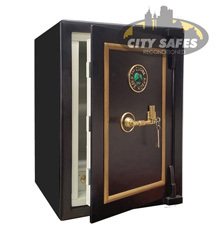 City Safes has the largest display and range of reconditioned safes in Australia for home, office or business. 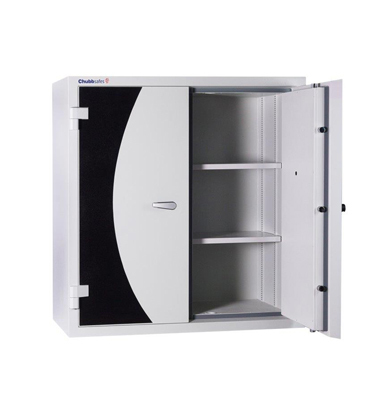 We stock all brands including Chubb, CMI, Lord, Kumahira, Ajax, Milner, Victoria and many more. 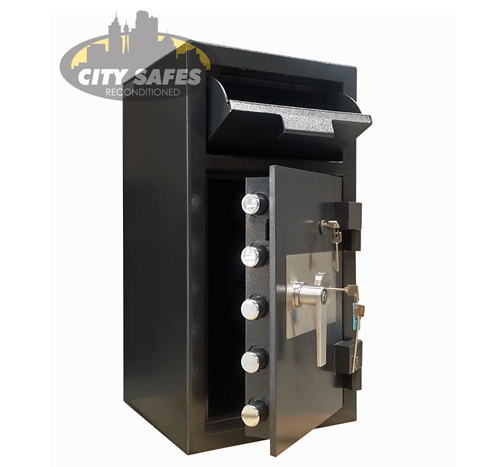 All reconditioned safes have been fully refurbished and are in as new condition. 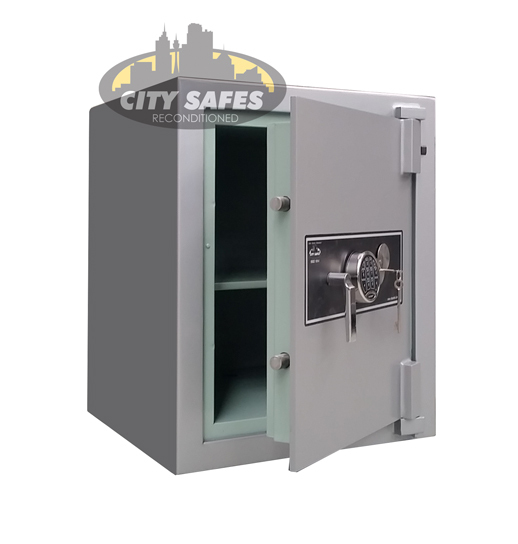 Because of this, all reconditioned safes are supplied with a full new safe warranty. 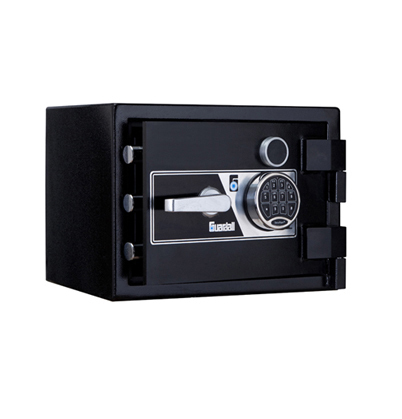 Save up to 50% by buying a quality reconditioned product. Please see our range below. More available to view in our showroom. Please be aware that although we attempt to keep our reconditioned stock availability as current as possible, due to the rapid turnover it is not always possible. 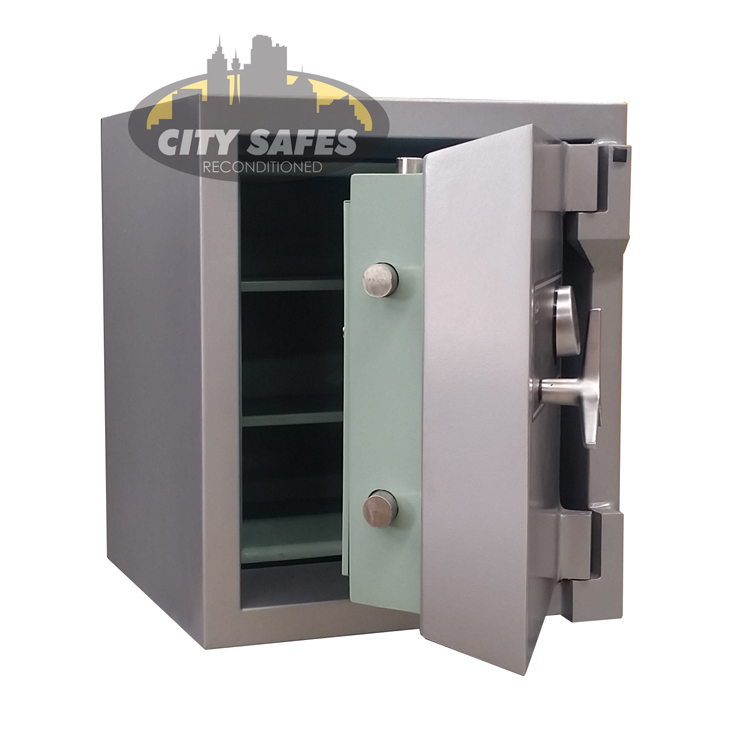 Many safes come into stock and are sold before making the website. 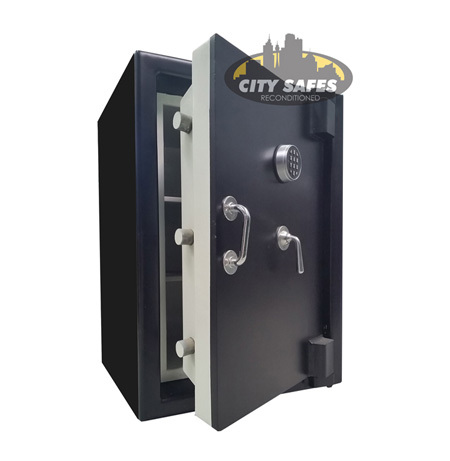 If you have a safe in mind in reconditioned stock we strongly advise to contact us for access to the latest into stock.